Boston Red Sox slugger David Ortiz homered twice Saturday to become the 27th player in MLB history and the fourth former Midwest Leaguer to hit 500 home runs in the major leagues. Ortiz, a former Wisconsin Timber Rattlers first baseman, hit both homers — No. 499 and No. 500 — off Tampa Bay Rays LHP Matt Moore, a former Bowling Green Hot Rods hurler. He is the first player to reach the 500-homer plateau since former Peoria Chiefs third baseman Albert Pujols did it in April 2014. 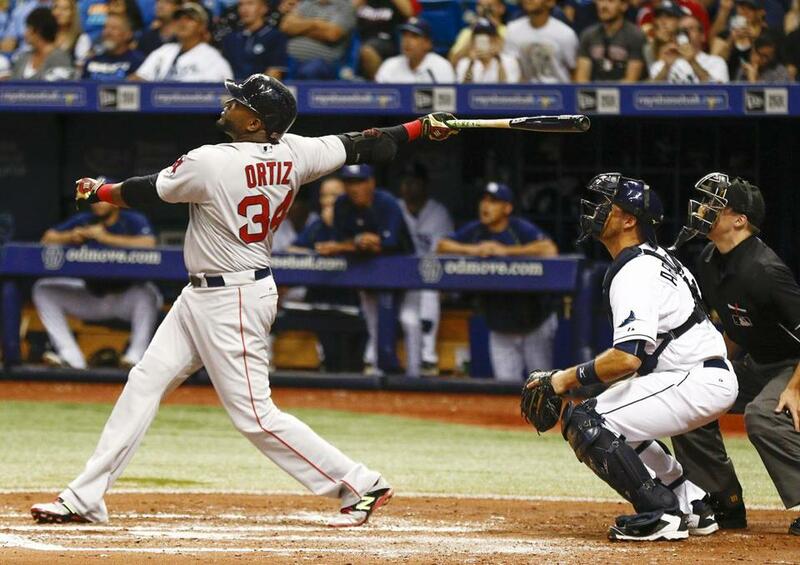 Ortiz and Pujols are the only players who hit their 499th and 500th homers in the same game. The other two former Midwest League players who hit 500 homers in the big leagues are active HR leader Alex Rodriguez (684) and Rafael Palmeiro (569). With 555 home runs, Pujols has 14 fewer than Palmeiro, who retired after the 2005 season. 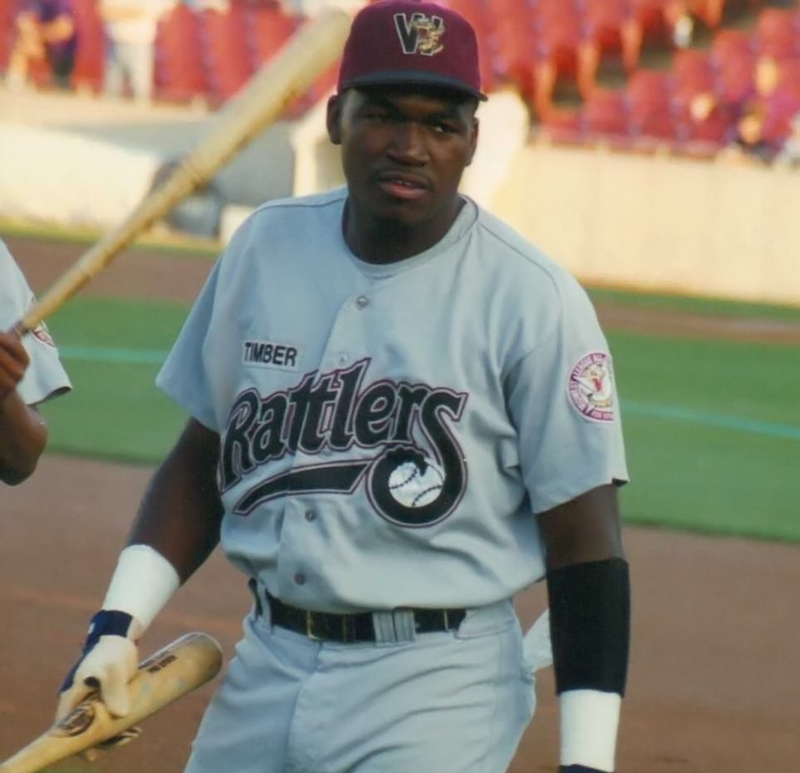 Ortiz was known as David Arias when he played with the Timber Rattlers in 1996. He batted .322 with 18 HR and 93 RBI in 129 games. Rodriguez played for the same Midwest League team two years earlier, although it was known as the Appleton Foxes at that time. He batted .319 with 14 HR and 55 RBI in 65 games with the ’94 Foxes. He won the MWL Prospect of the Year award. Pujols played for the Chiefs in 2000, batting .324 with 17 HR and 84 RBI in 109 games. He was the Midwest League’s Most Valuable Player and shared MWL Prospect of the Year honors with Austin Kearns of the Dayton Dragons. Palmeiro also played for the Chiefs, in 1985. He batted .297 with 5 HR and 51 RBI in 73 games. Baseball Hall-of-Famer Greg Maddux was one of Palmeiro’s Midwest League teammates. This entry was posted in Baseball Hall of Fame, Bowling Green Hot Rods, Dayton Dragons, Midwest League, Peoria Chiefs, Wisconsin Timber Rattlers. Bookmark the permalink.